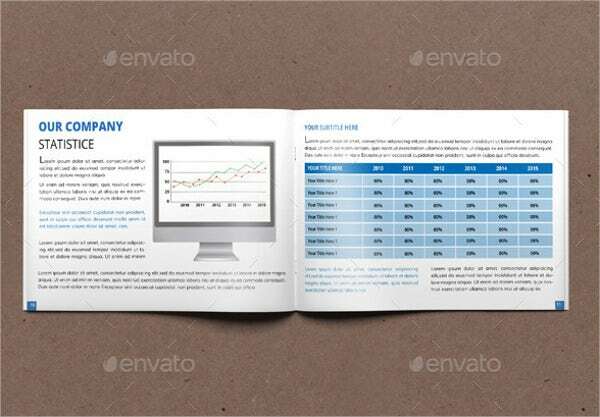 Too busy to format your annual report brochure? Not to worry. 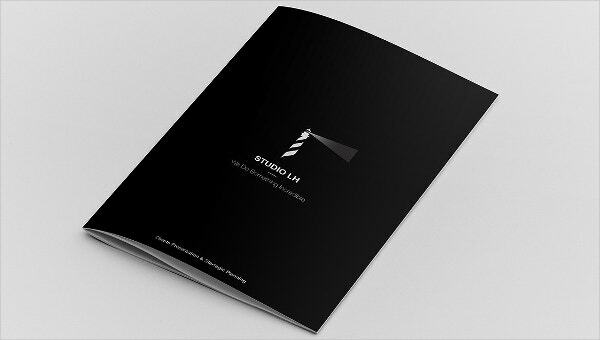 We’ve provided you with an array of annual report brochures to serve as your reference and guide. Formatting an annual report is by nature already a stressful endeavor. Additional, the consolidation of the annual report is also a tedious process. 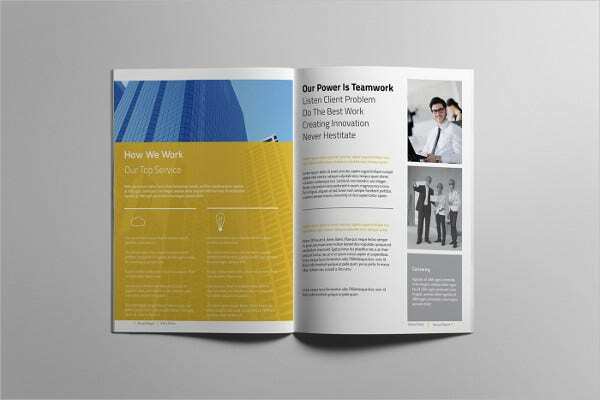 It is quiet challenging when your goal is to lump all the relevant information in to one single and comprehensive brochure. 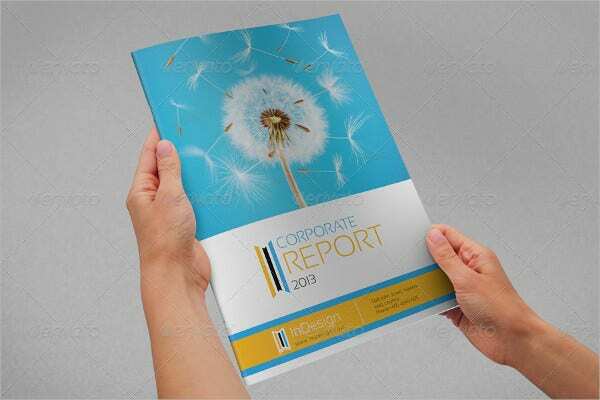 To reduce your stress, you can download our annual report annual report brochure templates which will definitely put both the design and substance of your brochure at the pedestal. 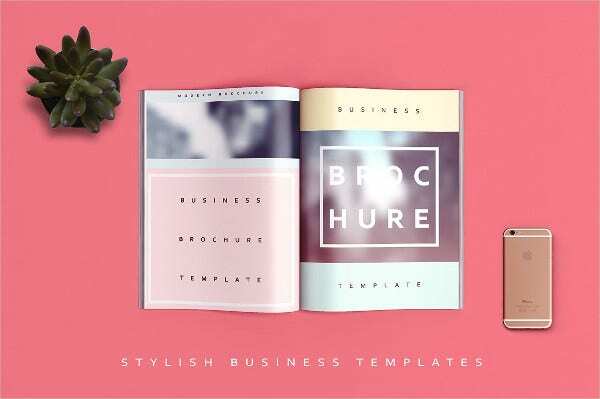 From the most modern Brochure Templates to the traditional ones, just scroll down and download your preference. These are just some of the templates that you can refer to or use to ease up the stress of drafting your own. An annual report requires thorough checking and verification. The process may require modifications and revisions that can be time-consuming. 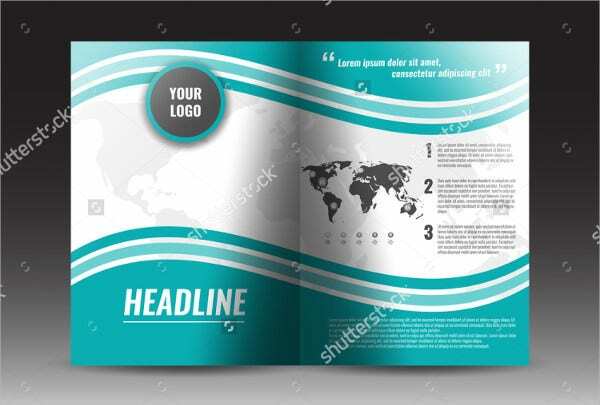 In relation to brochures which are important vehicles of channeling information, it is deemed important to disseminate the accurate and correct information. 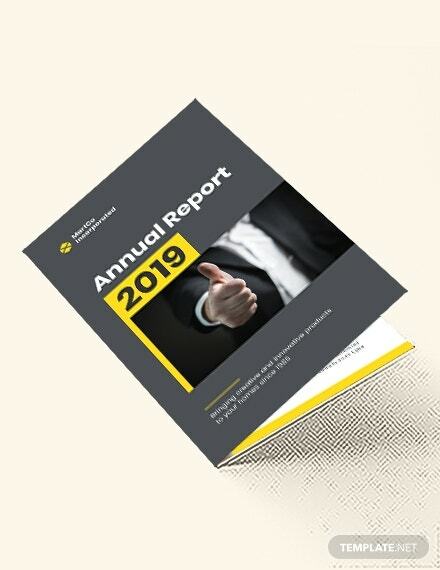 For instance, our Landscape Annual Report Brochure will enable you to give more space for you to insert relevant information with their corresponding images. It is also suitable for graphical representations such as charts, graphs, diagrams, and etc. 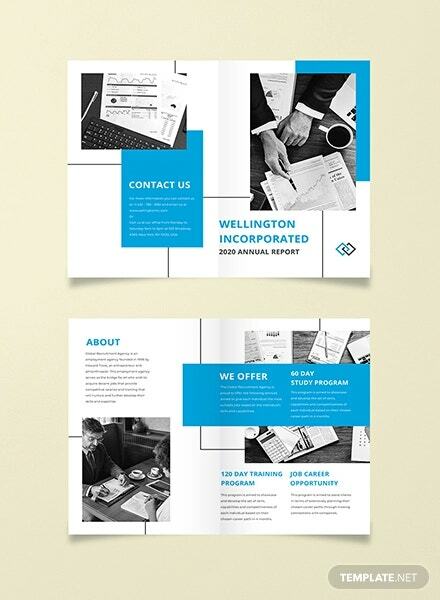 Indeed, by using our templates you will more time to focus on the substance and content of your brochure. 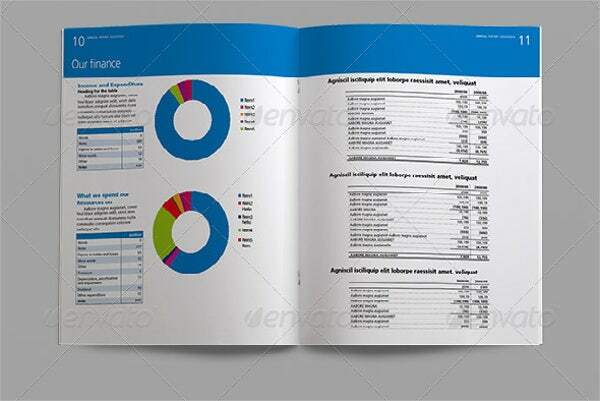 The brochure design provides the readers a glimpse of what to anticipate in checking or reading the report. 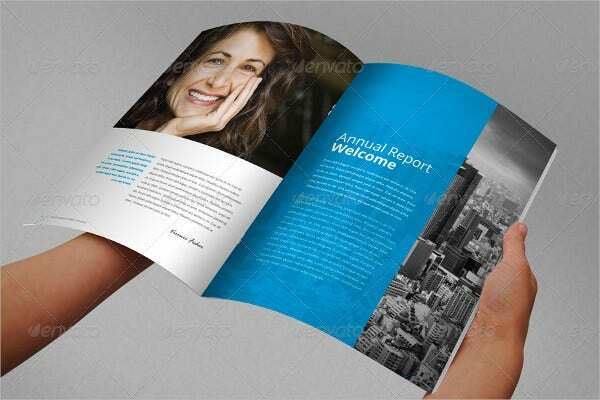 It appeals to the senses and thus can promote positivity which can encourage your reader to delve more into the content of the brochure. The designs give the readers the idea of how prepared, organized, and thorough you are in the process of making it. 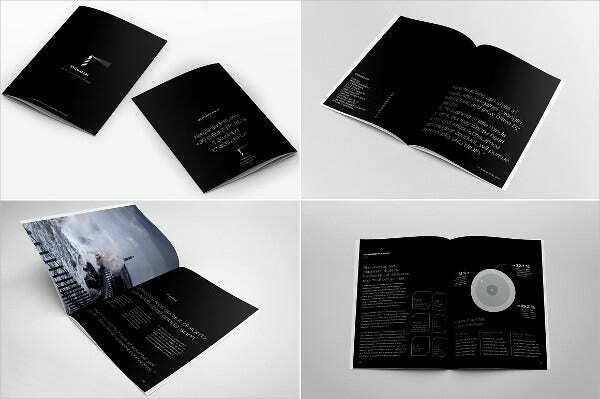 These are just some of the reasons why you should not underestimate the gravity of brochure designs. 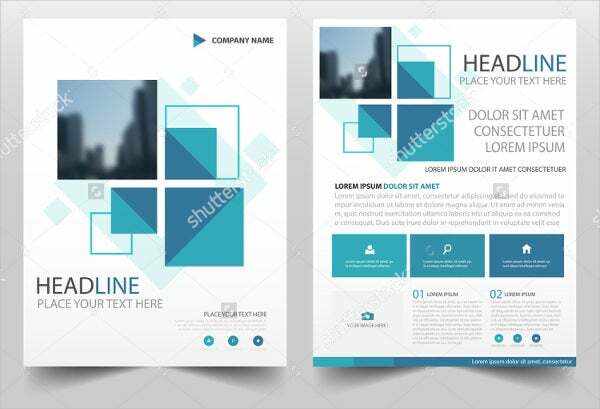 To help you with that, freely download our high quality designs. 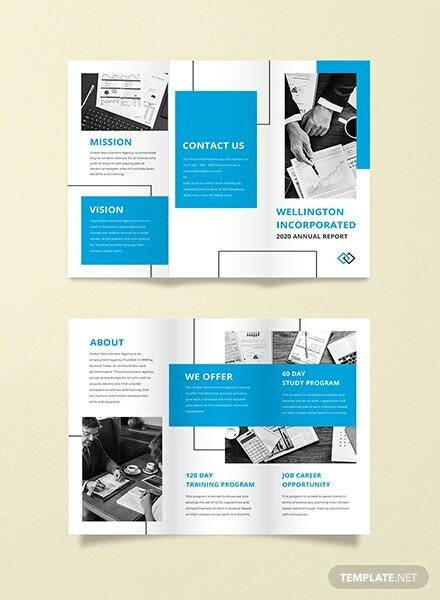 If you’re looking for Bi-Fold Brochure Template, we also have some templates for you. Just click on the link provided for you.